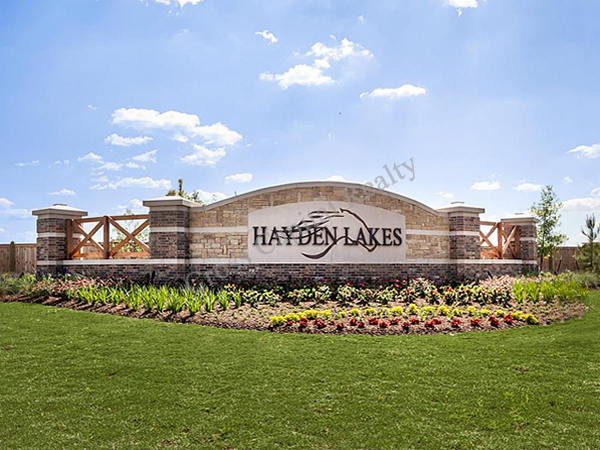 With a close proximity to Vintage Park, Highway 249, and Highway 99, Hayden Lakes has a lot to offer those who are eager to call Tomball TX home. 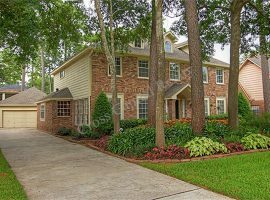 In terms of the homes for sale in this neighborhood, you are going to find a number of appealing options. 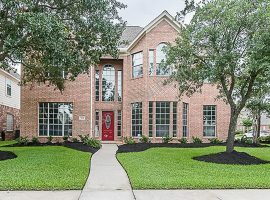 This is also one of the pricier neighborhoods in Tomball or Harris County, with average prices hitting the mark of 360, 000 dollars. 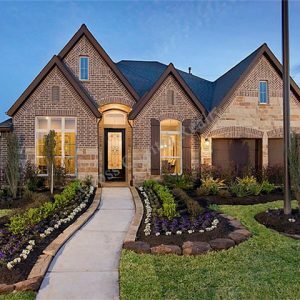 There are homes that sell for less, but that isn’t something you should count on. 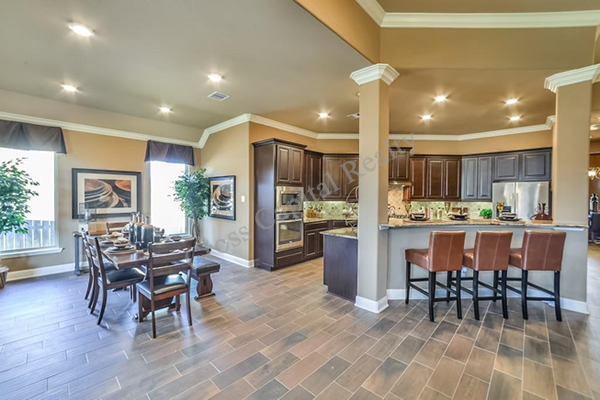 Tomball offers a range of luxury gated communities, and HL is far and away one of the most popular possibilities. 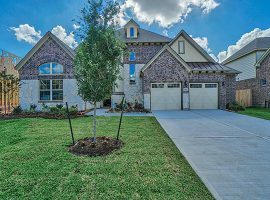 The more you learn about this neighborhood, the easier it will be to appreciate everything it has to offer. 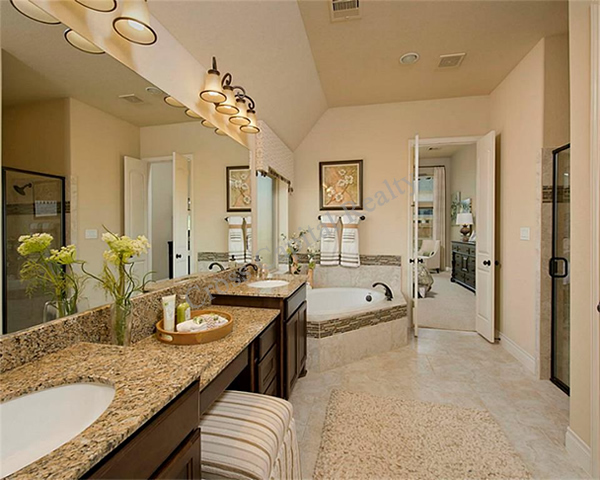 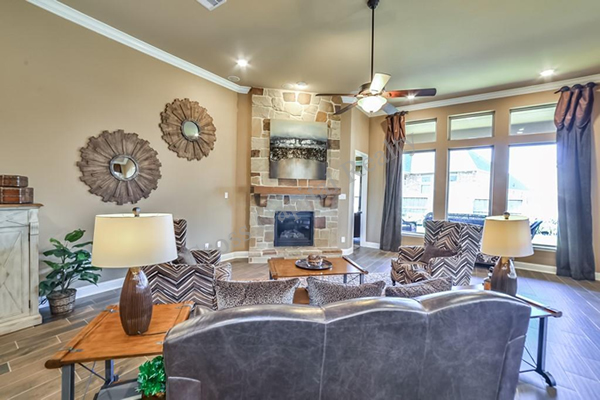 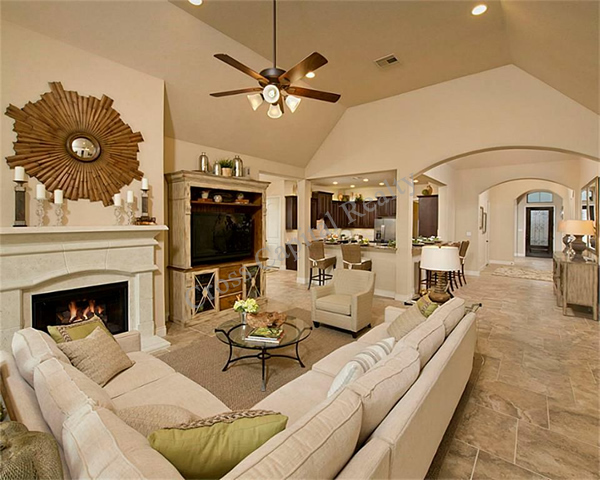 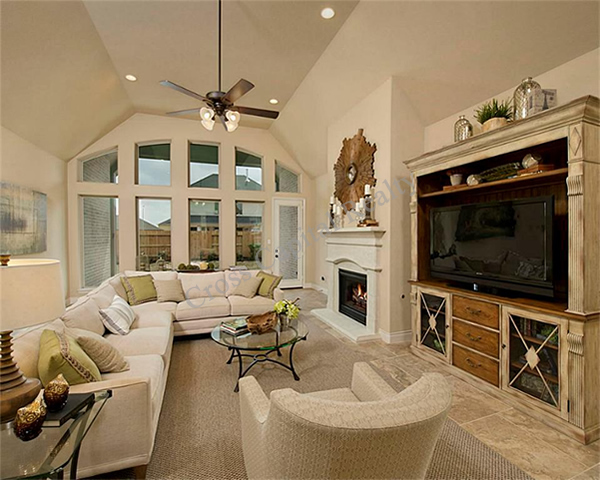 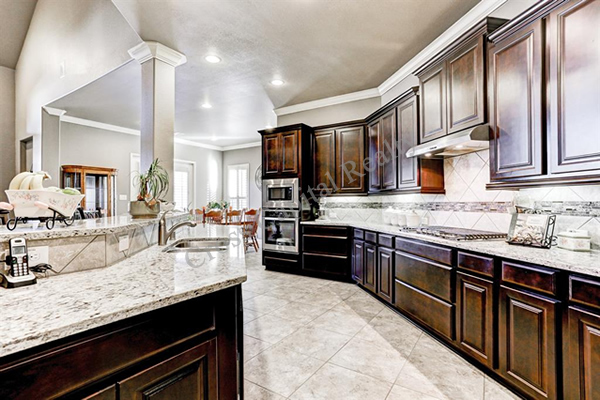 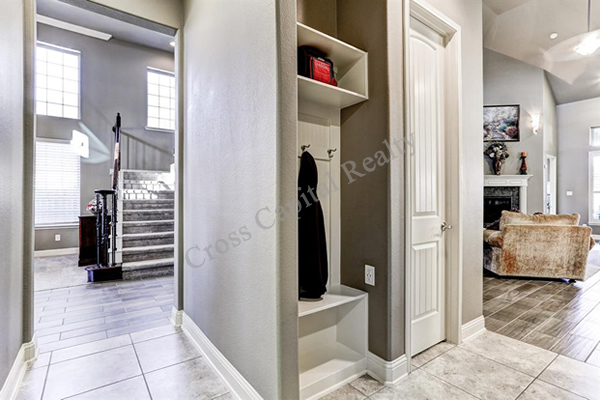 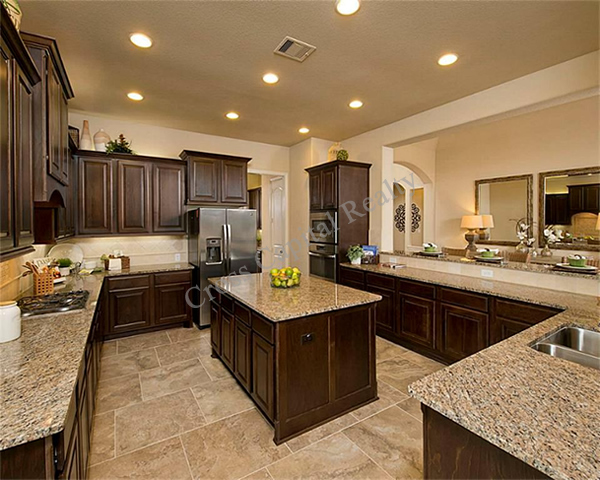 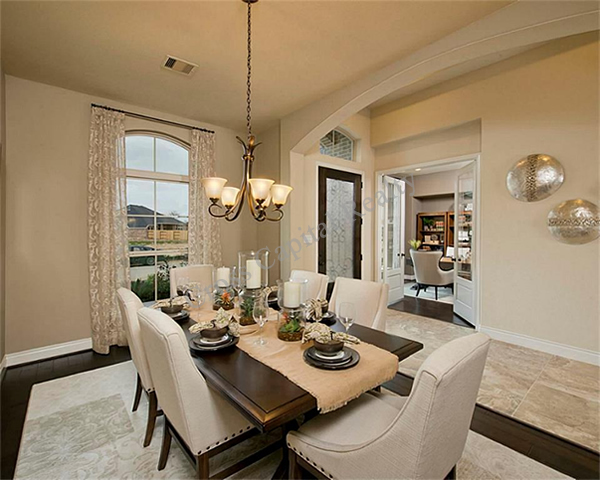 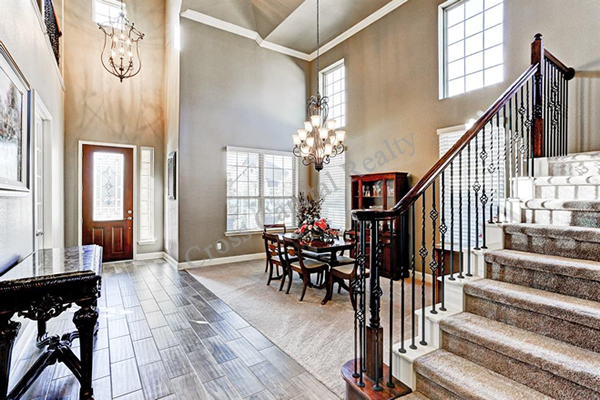 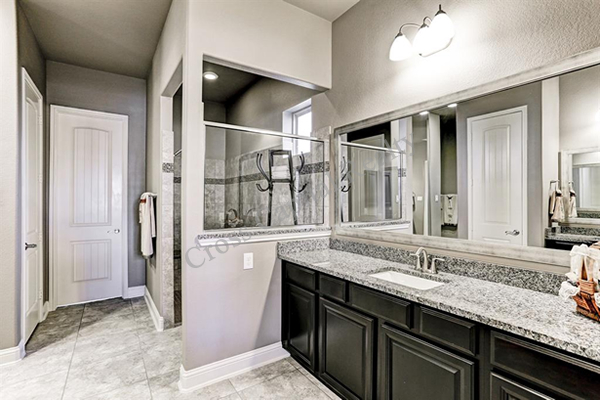 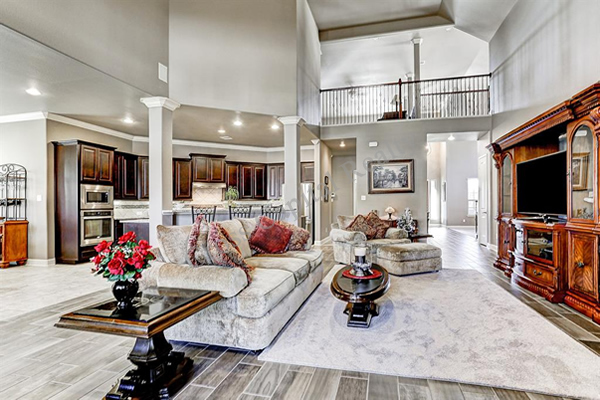 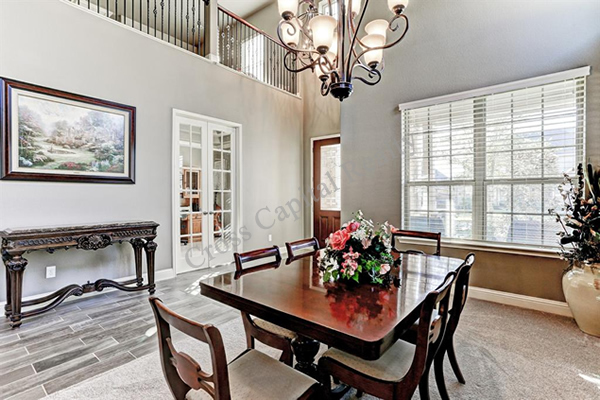 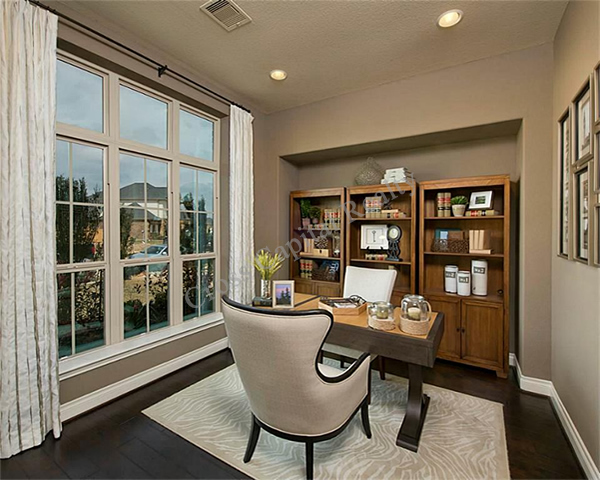 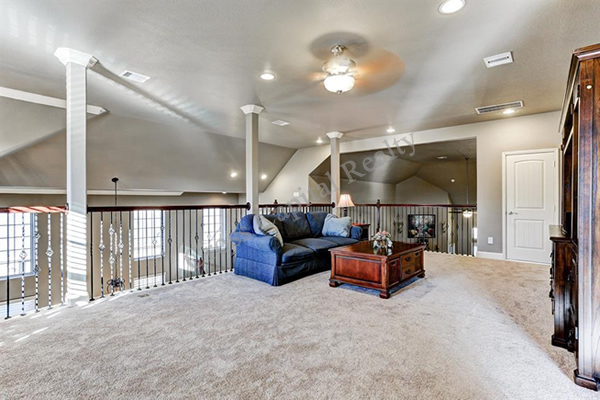 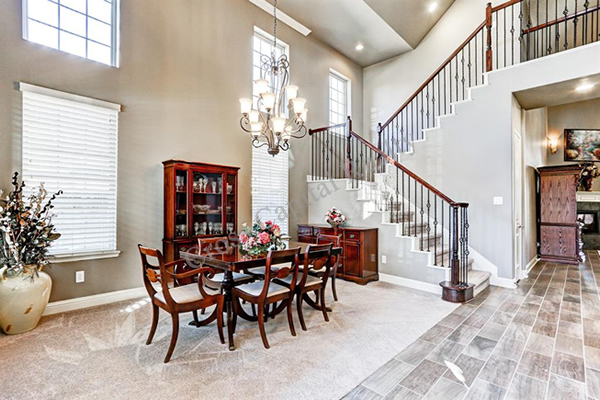 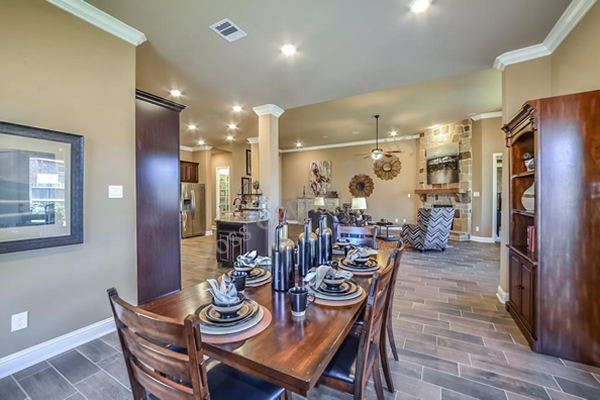 The homes in Hayden Lakes are stunning and spacious. 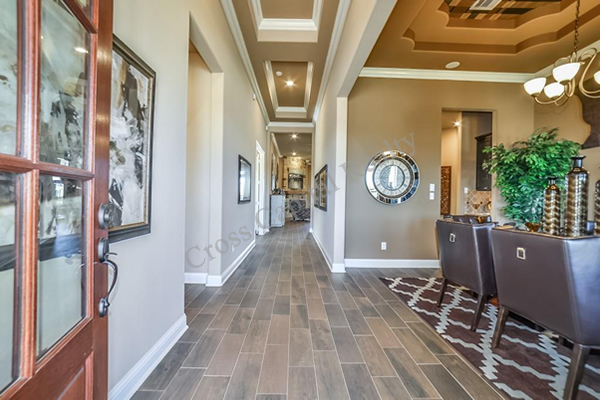 While there are a number of different styles to consider, including traditional-style and Mediterranean-style homes, virtually everything in this area will offer massive floor plans with modern touches and luxuries. 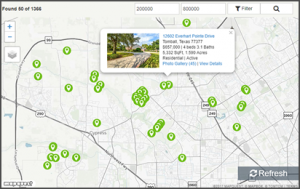 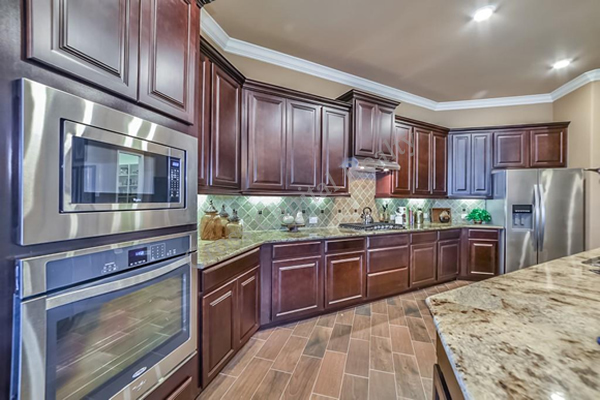 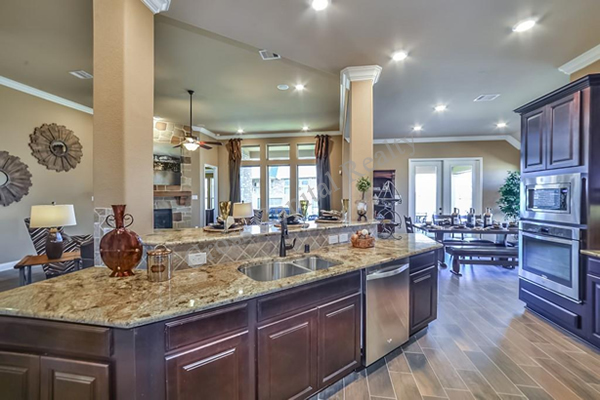 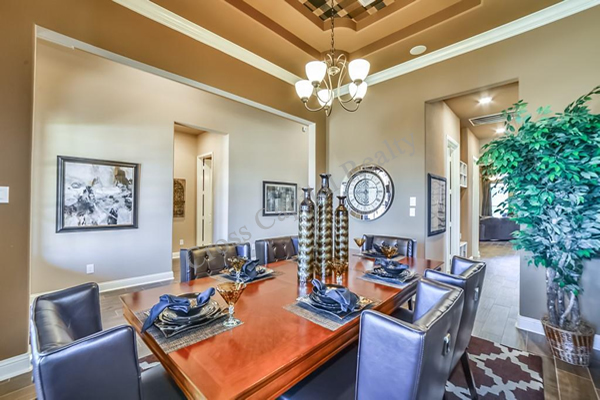 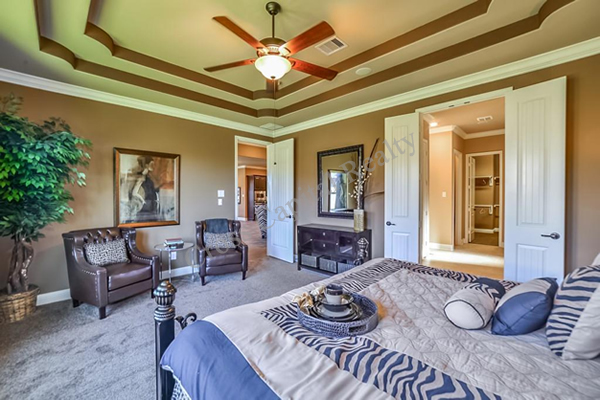 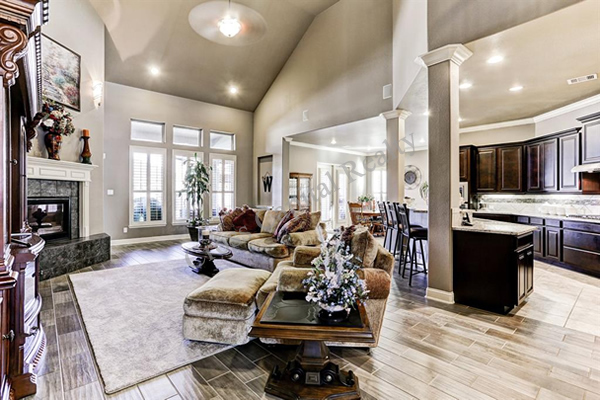 You are also going to want to keep in mind that this is one of the Tomball TX neighborhoods that offers residents a variety of exclusive amenities. 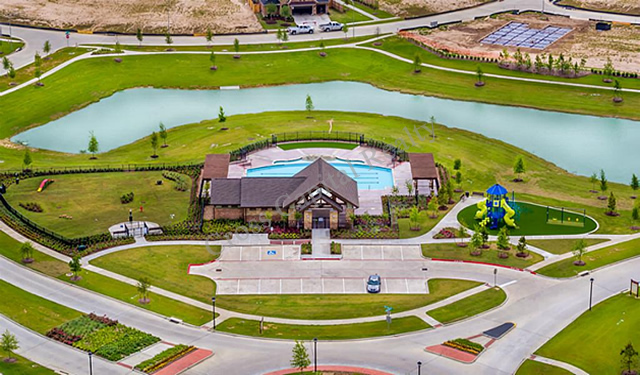 The swimming pool is a great example of that thought, and you will also want to check out the dog park. 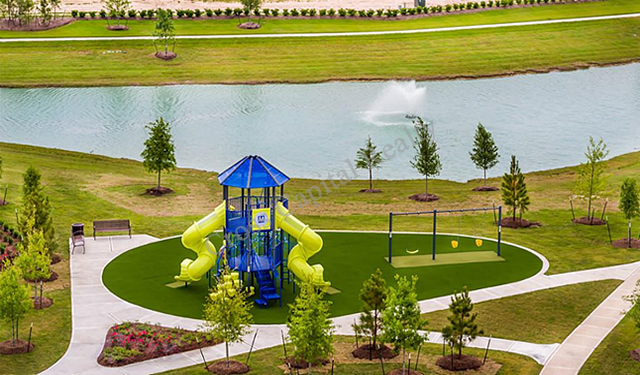 While this neighborhood doesn’t go overboard on the amenities, this is still a subdivision of Tomball that wants to make the residents truly feel as though they have arrived at their new home. 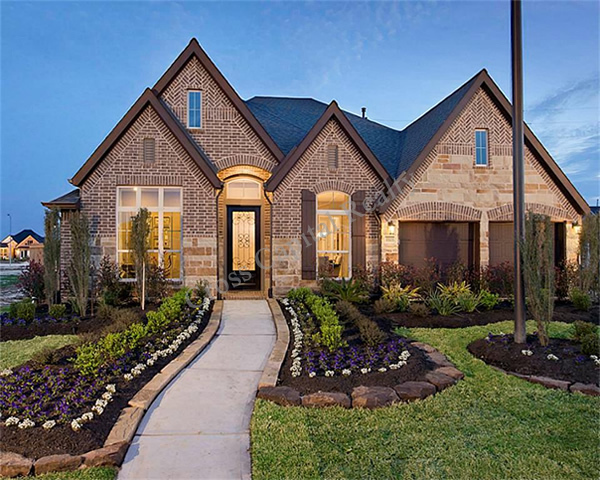 Beyond the homes for sale in this neighborhood, you will also live in a place that goes the extra mile to ensure residents are getting everything their hearts desire. 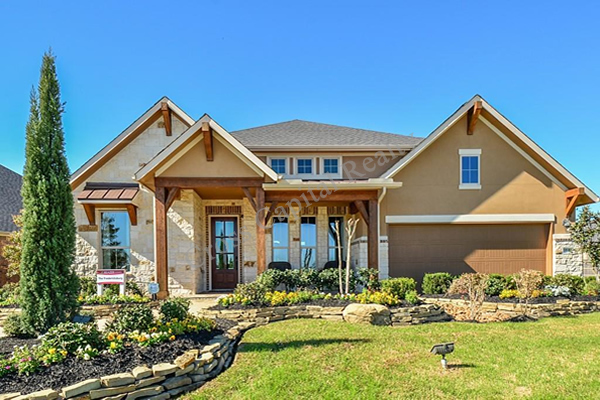 This thought extends nicely to all of the features of Tomball TX. 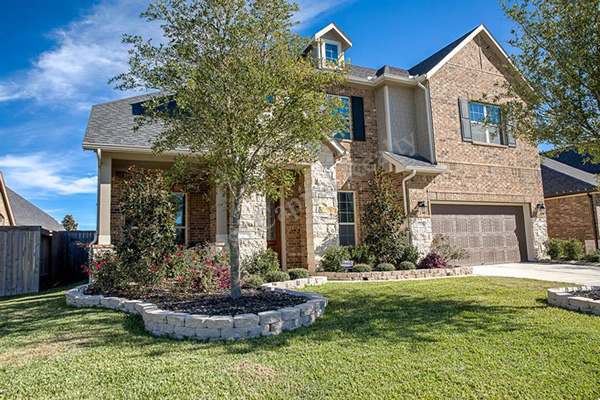 Supported by amazing schools in the Tomball Independent School District, this city of ten thousand and change has been enjoying consistent growth for a number of generations. 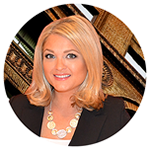 The city appeals to a variety of interests and backgrounds. 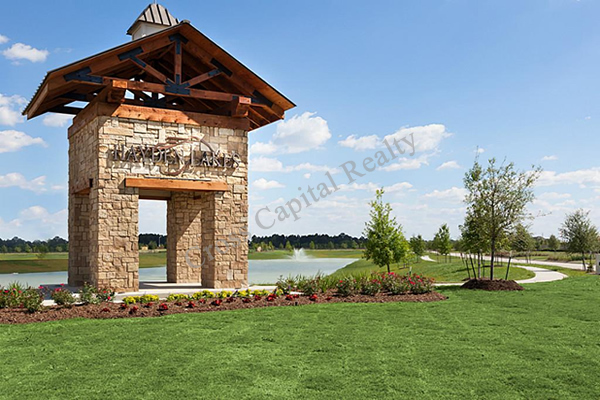 In other words, Tomball can be a great place in which to raise a family, but it can also hold a great deal of appeal for singles, young couples, or even for those who want to retire to a simpler life. 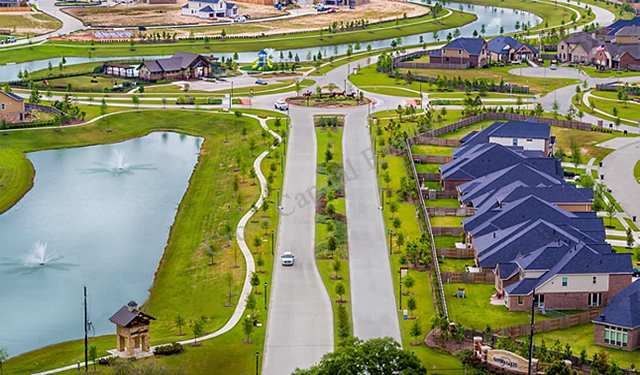 As you appreciate everything Tomball has to offer on its own terms, remember the general location of this city. 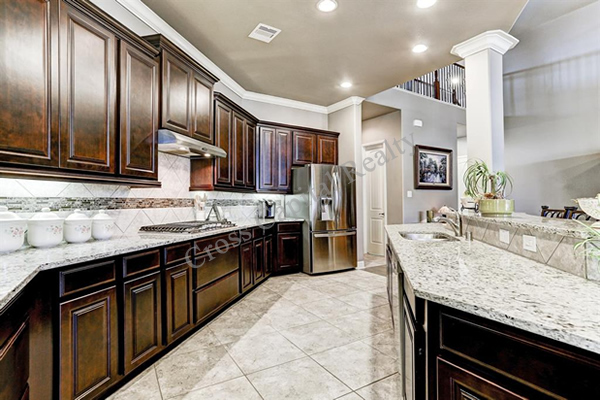 You are going to be just a few miles away from Cypress TX, Spring TX, and Klein TX. 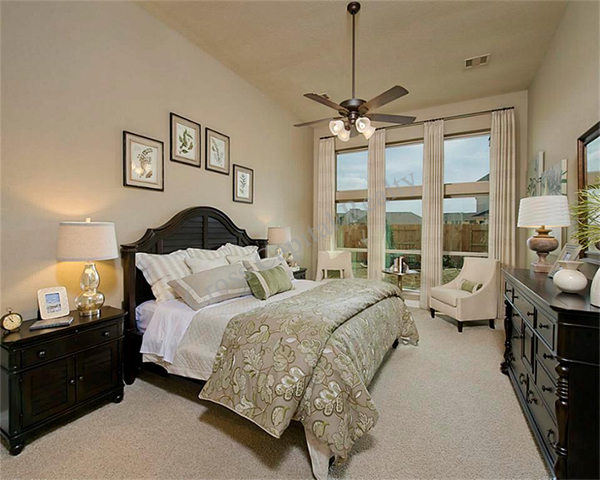 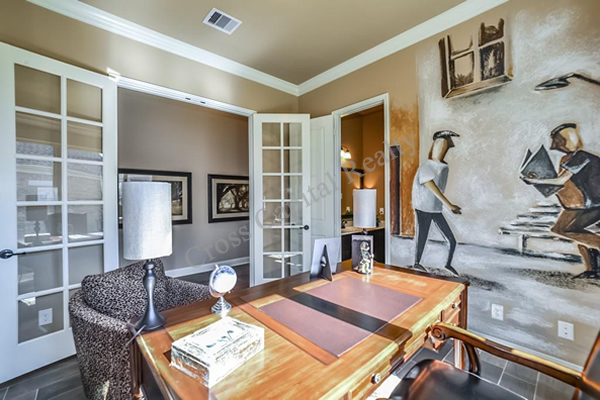 You will also be fairly close to Downtown Houston.